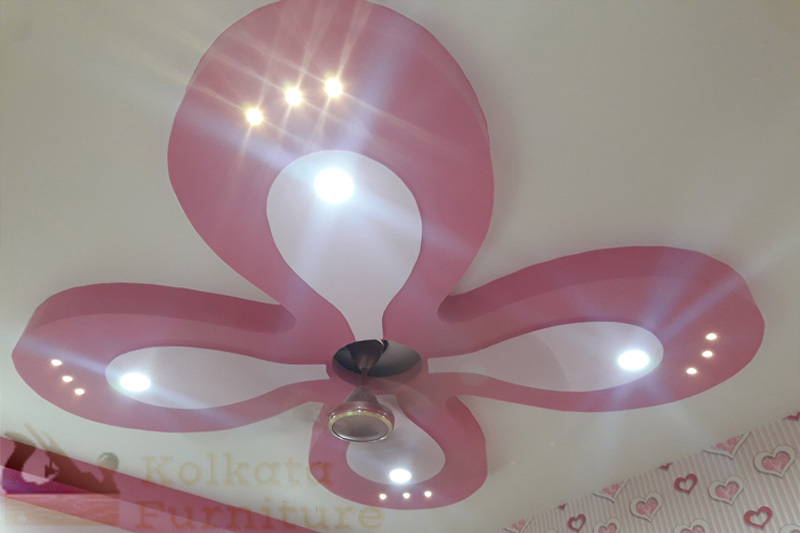 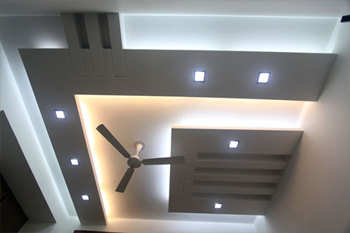 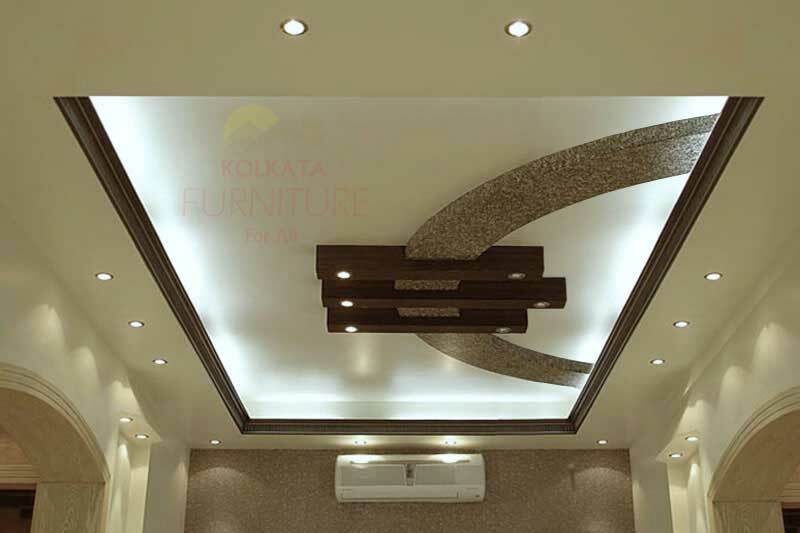 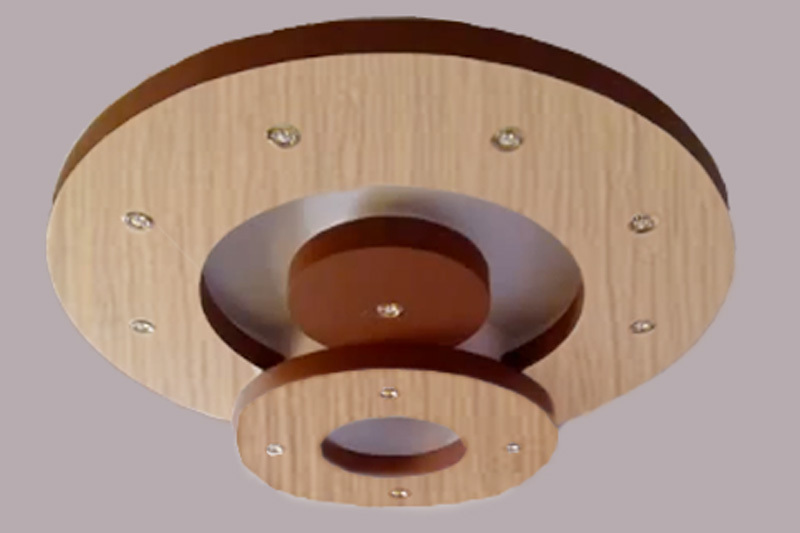 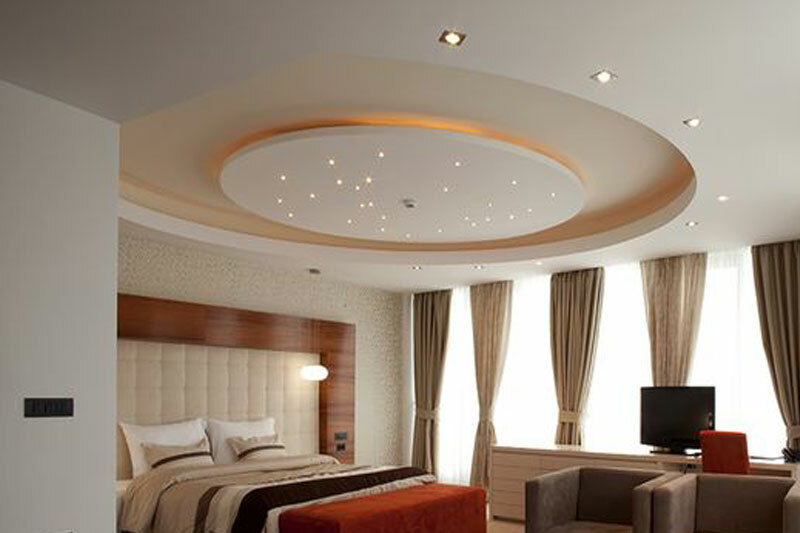 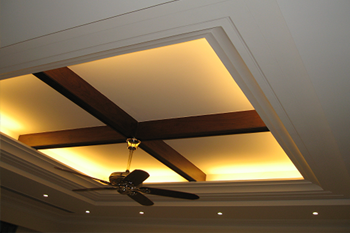 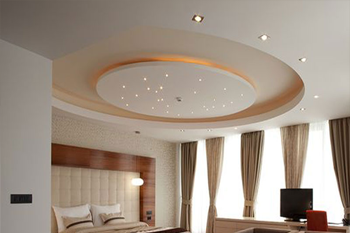 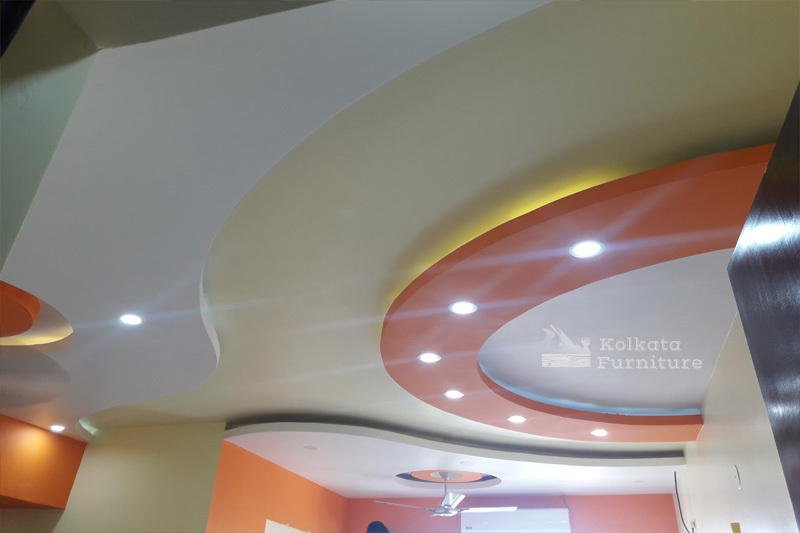 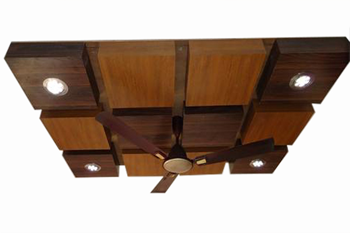 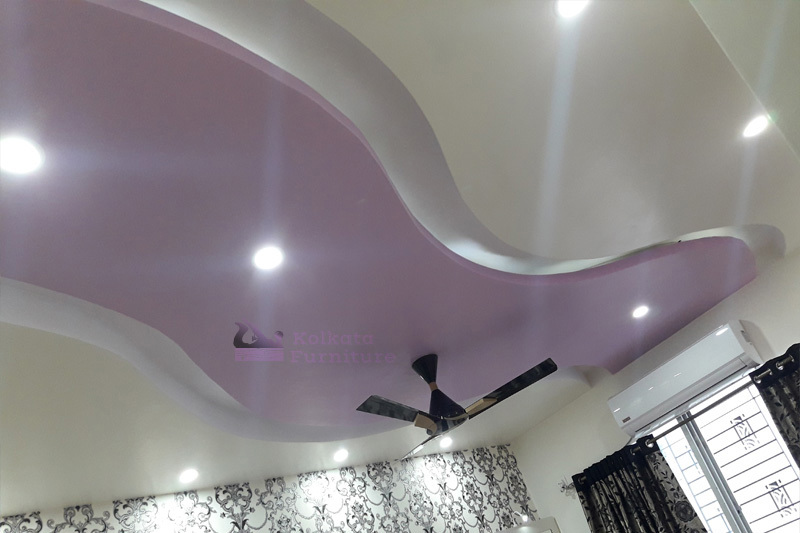 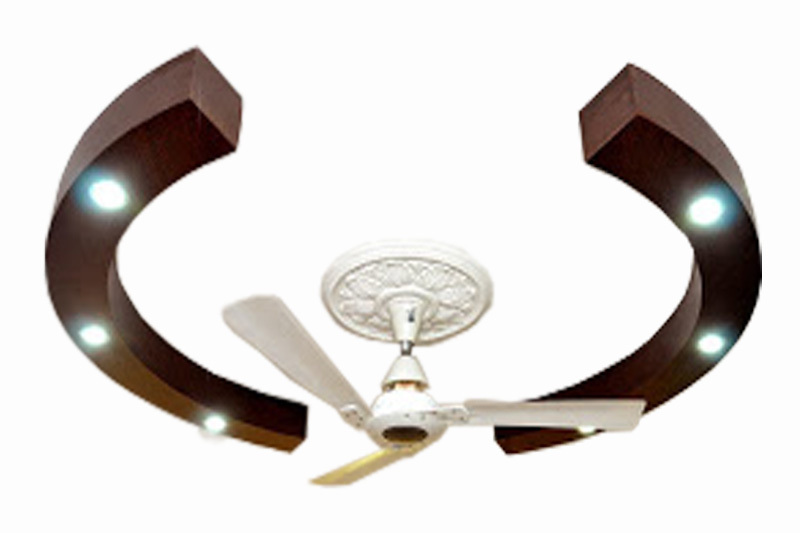 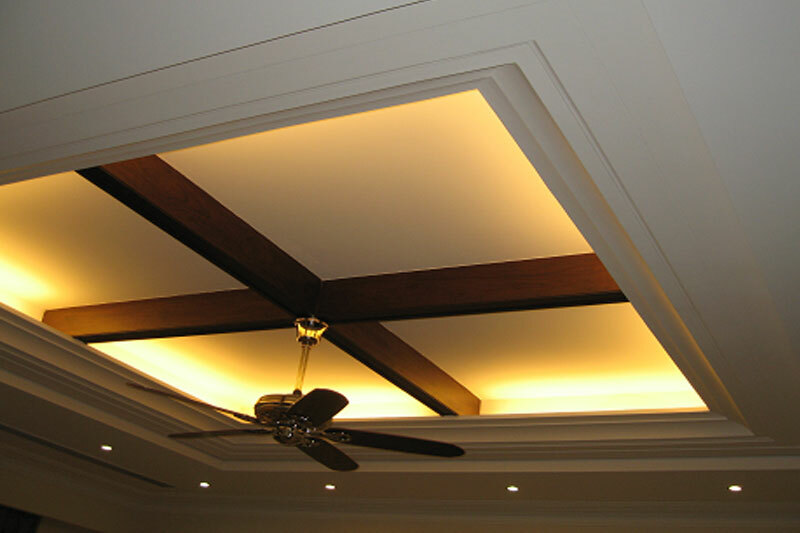 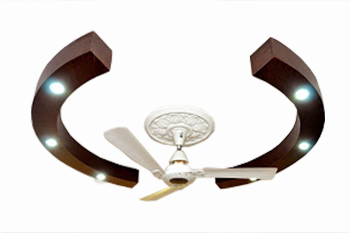 "Office False Ceiling Design Ideas and Decorate, Home False Ceiling Design Ideas and Decorate, Flat, Bedroom, Living room, Kitchen room False Ceiling Design Ideas and Decoration Kolkata West Bengal......"
We Are a False ceiling Manufacturers Company Of Modern Best Price Customer Suggestions Services Provide In Kolkata West Bengal, Top Design Long Lasting Gypsum False Ceiling, POP Ceiling, Wooden False Ceiling...... 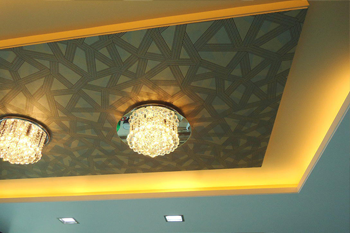 Designing Planning, Decoration Services. 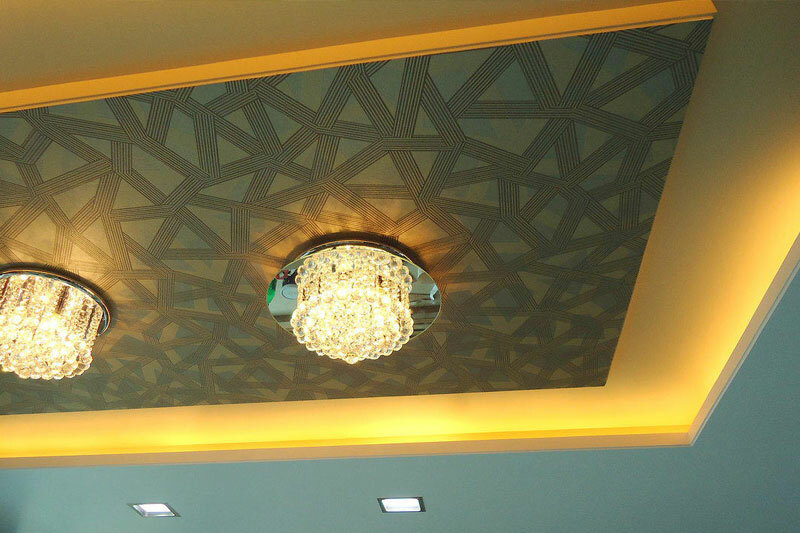 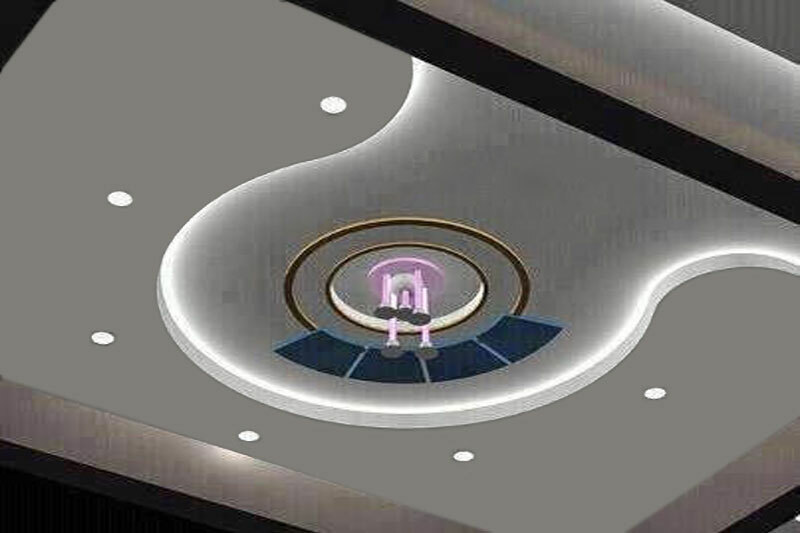 We offer you the Best False Ceiling Design and Manufacturer services for your hotel , banquet halls, restaurant; which create a brand impression about your place. 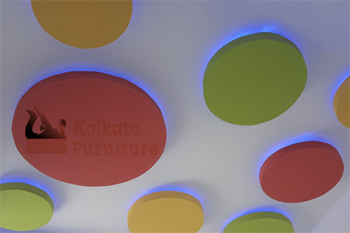 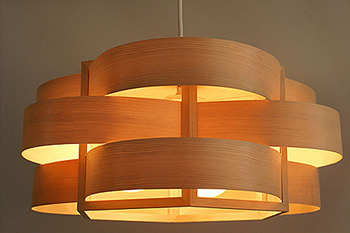 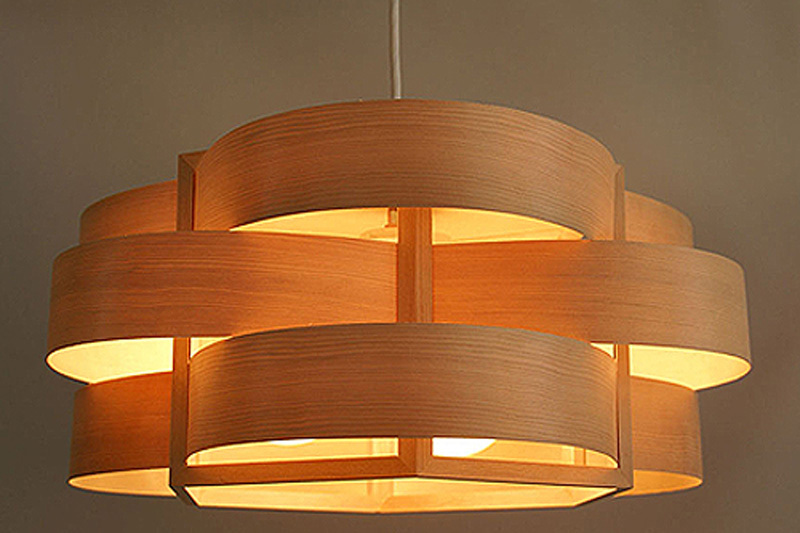 Small, but steadily growing, Kolkata Furniture has undertaken a number of challenging Furniture designing projects since its inception. 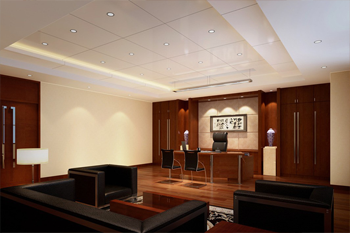 These projects include community development projects, brand design projects, user-interface design projects, etc. Talk to her about your latest idea, and she will be all ears With reasonable price.